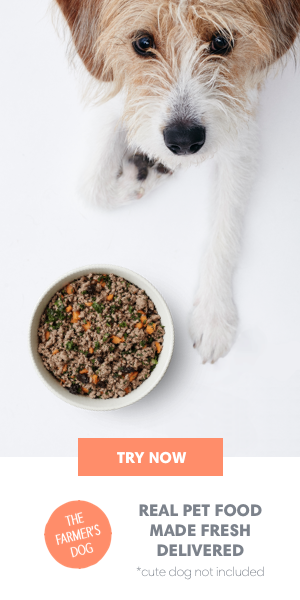 If your dog is eating a nutritionally complete and balanced diet, he’ll never go hungry in between meals. Still, everyone likes to snack sometimes, and these fruits and veggies are safe to share — certainly healthier than those pre-packaged chicken jerky strips. Just be sure, as with any treat, to keep the total calories to less than 10% of your dog’s daily diet! An apple a day keeps the doctor and the vet away. Packed with fiber and vitamins A and C, an occasional apple is a great way to add extra nutrients to your dog’s diet. In addition, their low protein and fat content makes them the perfect snack for senior dogs. Always remove the seeds and core before offering them up to your pup, as apple seeds contain cyanide and can have poisonous effects on your dog if consumed regularly over time. Bananas are a great low-calorie treat for dogs. They are loaded with potassium, vitamins, fiber, and copper which all lead to a healthier heart, better digestion, and more energy. Bananas are also low in cholesterol and sodium. Keep in mind that they are high in sugar, so serve in moderation — there’s nothing crazier than a puppy on a sugar high. A superfood for humans and dogs alike, blueberries are rich in antioxidants, fiber, and phytochemicals, which can prevent and fight disease. Share the health next time you’re whipping up a smoothie and toss a few berries into your dog’s bowl. Just beware of blue puppy kisses. Prosciutto and melon should be saved for your human guests, but a slice of cantaloupe contains a heaping dose of dog-friendly nutrients. Filled with beta-carotene, fiber, folate, niacin, potassium, and vitamins A, B-6, and C, this sweet melon is a nutritional powerhouse for your pup. Don’t forget to remove the seeds and rind, as they can both cause stomach and digestive issues. Not brushing your dog’s teeth every night? We won’t judge, but we will pass the carrots. The texture of carrots actually helps remove plaque and other buildup from the surface of teeth. Carrots are rich in fiber, beta-carotene, and vitamin A and are also low in calories, which is a win-win. Another great diet-friendly snack, celery is high in vitamins and low in calories. 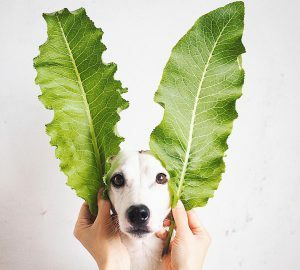 With vitamins A, B, and C, this veggie will boost your dog’s immune system, energy levels, and overall health. Most importantly, a dog gnawing at a stringy celery stick is the cutest thing you’ll see all year. Cucumbers are nearly completely devoid of fats and oils, making them a strong choice for overweight dog looking to shed a few pounds. Loaded with potassium, copper, magnesium, biotin, and vitamins K, C, and B-1, cucumbers are heavy in nutrition and light in calories. 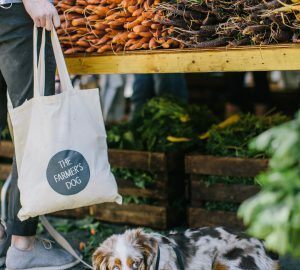 Your pooch will be strutting across the dog park with pride in no time. A crunchy source of iron, calcium, fiber, folic acid, niacin, potassium, beta-carotene, and vitamins A, C, and K, green beans are another excellent choice for overweight dogs. Only feed fresh or canned varieties without any added salt. A frequently overlooked option for dogs, pears are not to be forgotten. These autumnal fruits contain fiber, and vitamins C and K, ensuring better digestion and a stronger immune system. Ditch the core at the door. If you’re planning to stuff your pup into a hot dog Halloween costume this year, a little pumpkin is a well-deserved treat. 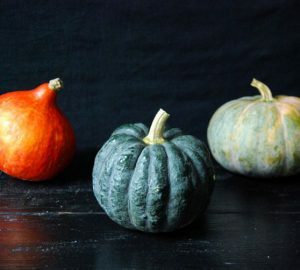 Pumpkin is deliciously rich in carotenoids, beta-carotene, alpha-carotene, fiber, zinc, iron, potassium, and vitamin A and is also a quick antidote for an upset stomach. Make sure to never serve raw (cooked or canned will do) and always remove stems, skins, and seeds, because poison. Packed with vitamins, slices of raw red peppers are a sweet treat as long as you remove the stems and seeds. Save the hummus for your own dipping; the garlic makes it a dangerous food for your dog. Strawberry fields forever/in moderation. Like bananas, strawberries are high in sugar and need to be given in small portions, but they’re a great source of fiber and vitamin C.
A word of warning: raw potatoes are very rough on your dog’s digestive system, and will make the poop scooping uncomfortable for everyone involved the next day. Once cooked, however, sweet potatoes are a great snack — they’re high in beta-carotene and contain fiber and vitamins B-6 and C.
Cut an extra (seed-free) slice next time you take a family trip to the beach! Like apples, watermelon seeds can cause intestinal blockage and digestion problems. Keep the rind out of reach too; it can also lead to gastrointestinal upset. 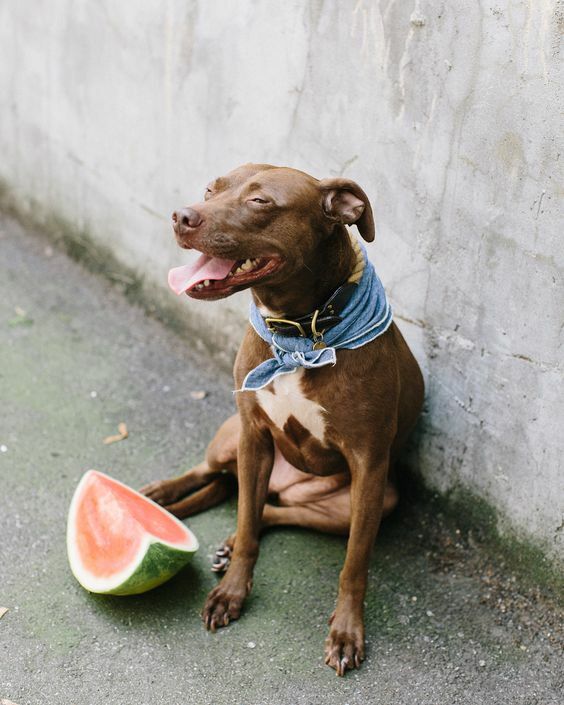 Watermelon is 92% water, making it a tasty way to keep your dog hydrated on a hot summer afternoon. Packed with potassium and vitamins A, B-6, and C, it will have your pup chasing waves all day. Does your dog have a favorite fruit or veggie? Let us know! Take a picture of your dog snacking on a healthy treat and tag us on Instagram or Facebook. The fresh food revolution awaits. My dogs love asparagus too, especially frozen asparagus! My babies love the their raspberries but nothing compares to the crunch and sweetness of the sugar snap peas!